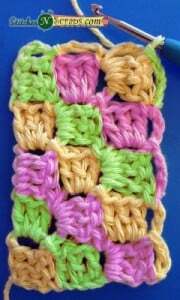 This tutorial shows you step by step on how to crochet the diagonal box stitch. 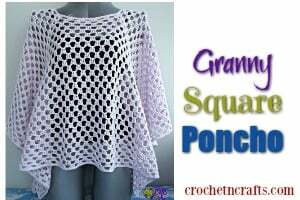 It’s a pretty stitch for blankets, but could also be used in other projects. 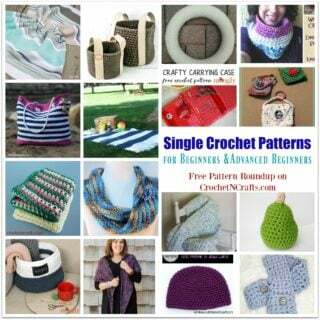 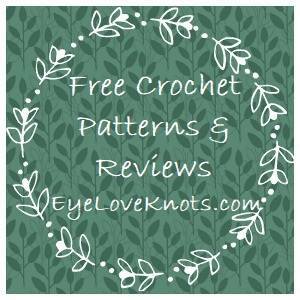 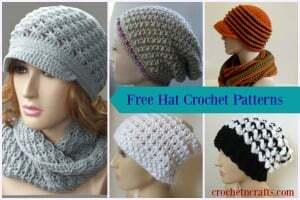 If you enjoyed this tutorial you might also enjoy more tutorials and crochet designs by Stitches ‘N’ Scraps.